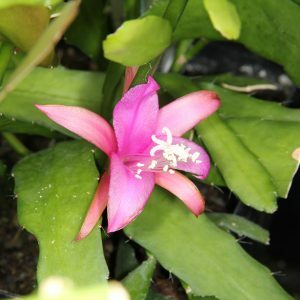 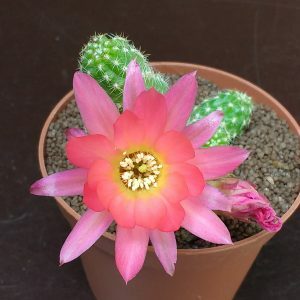 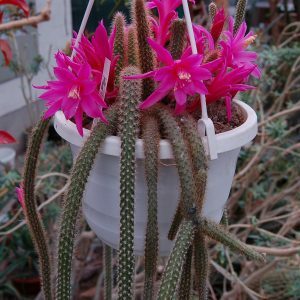 The interesting family of cactus plants (Cactaceae) consists of around 300 genera with a combined total of approximately 2500 species of cacti. 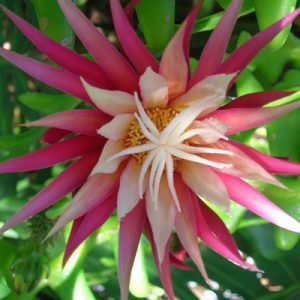 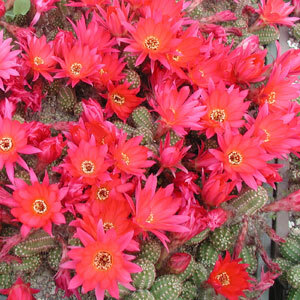 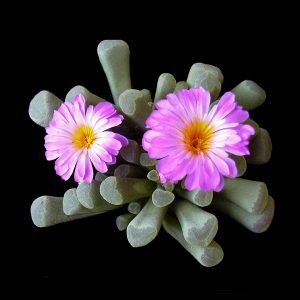 The Cactaceae are a very special group of plants because they are adapted and tolerant to usually harsh growing conditions. 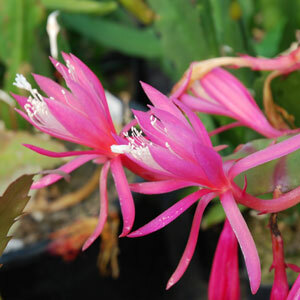 Many Cactus plants have thorns. 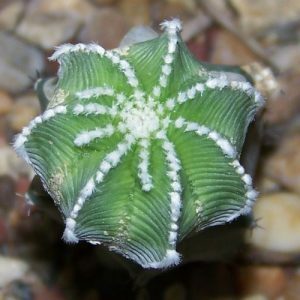 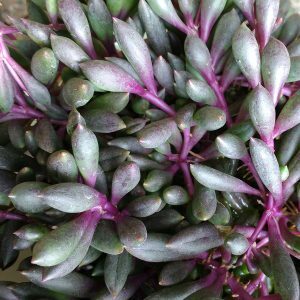 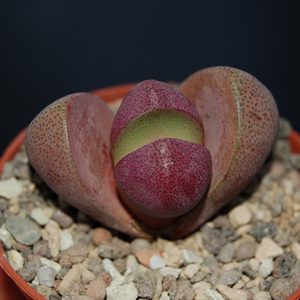 This makes them unique as well as impressive in the plant world. 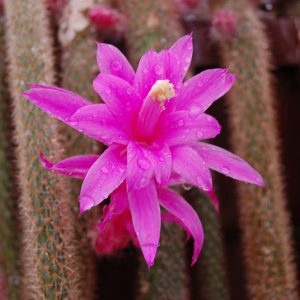 The cactus thorns function as a manner to acpture moisture from the air and they also deter plant eating animals. 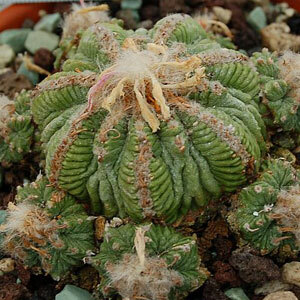 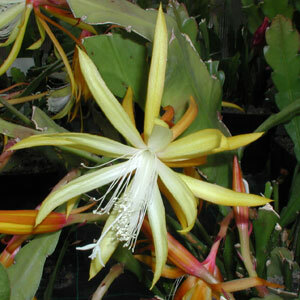 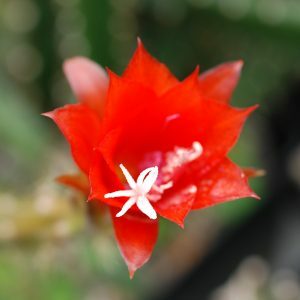 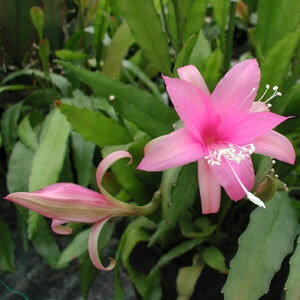 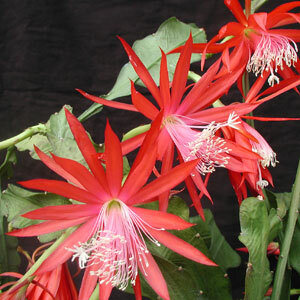 This deterring is also done by certain alkaloides which some cacti posess. 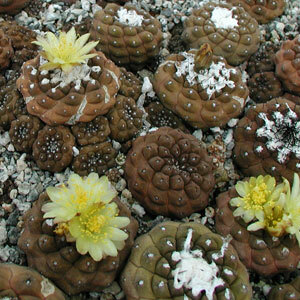 Lophophora williamsii (Peyote) is a good example of a cactus with such deterring alkaloides.